Velocity Cycling Club promotes cycling across all fitness levels. From club riders to national-class athletes, you’ll find a riding home with us! 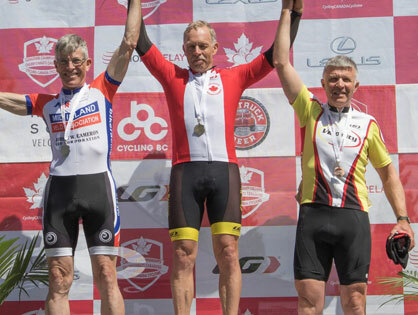 In 1981, Joe Zombor – the original owner of Edmonton’s Velo City Cycling Shop – founded the Velocity Cycling Club. He started the club as a road and track racing team. But over the years, the club broadened to include the many exciting aspects of our sport. Today our focus includes road, track, BMX, cyclocross, and mountain bike. We have a group of dedicated, enthusiastic volunteers on our executive. 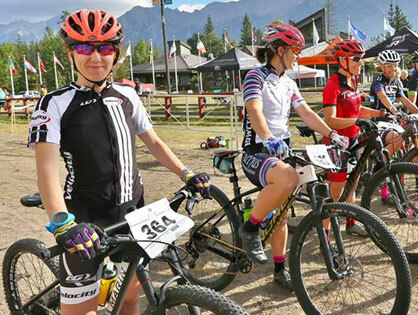 From spring to fall, we host several well-attended events, including: the Velocity Stage Race; the fall Harvest Ride; Velocicross; and various BMX and road skills camps. 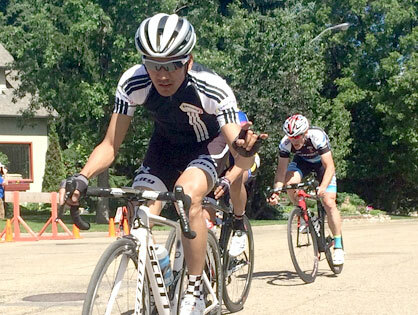 We compete in Alberta Bicycle Association sanctioned races throughout the province. We’re also affiliated with the Argyll Velodrome Association and Edmonton BMX Association. So club members get access to the local velodrome and BMX tracks. Our goal is to have a cohesive, team-oriented club with an undying penchant for the Big Ring!